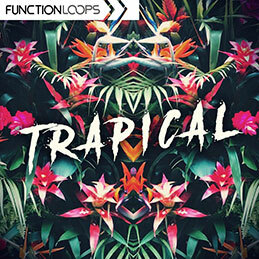 We are proud to present you the first ever Trapical sample pack coming from Function Loops. 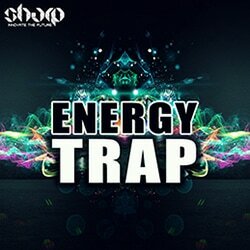 ​Innovative blend of Trap, Tropical and Future Bass, the popular sound you hear around the globe. Inspired by names like Major Lazer, DJ Snake, Chainsmokers and alike. 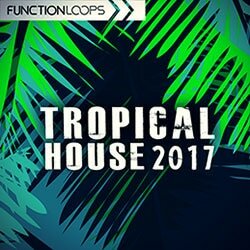 You will find 6 x Key labelled Construction Kits, loaded with everything you need: Loops, One Shots, MIDI files and Presets. 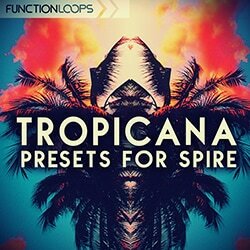 Each kit is packed with pure inspiration: Melodies, Basslines, Drums, FX Loops, Vocal Chops and everything else you hear in the demo, included. If you are thinking out of the box and looking to be one step further your competition, then this collection is for you. 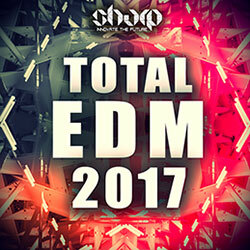 Get inspiration now to produce the next Trapical hit!